AccuRounds manufactures precision custom cylindrical components. 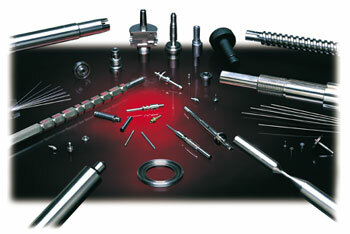 We produce intricate shafts and pins of all types and sizes. Our dedication to supplying a high quality part each and every time has won us the approval of customers worldwide. They rely on us to get the job done right the first time. Our high standards of excellence result in a superior quality product for our customer.